Amyn Juma has integrated his passion for investments, empathy for people and global perspective to help create an exceptional wealth management experience for his clients. 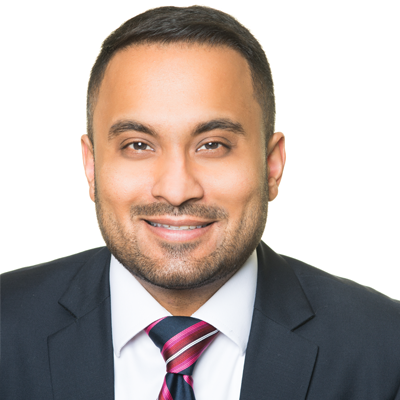 His name translates to “trustworthy” and Amyn places his clients’ interests above all else. He finds it rewarding to share his investment knowledge to help people achieve their goals.